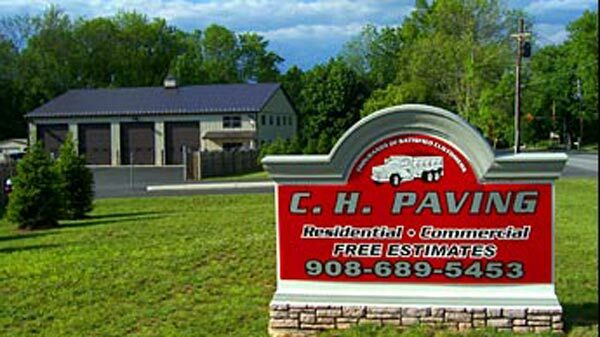 CH Paving has been in business since 1984. The owner was raised in the asphalt business. He was taught by his father who had been in business since the 50’s. 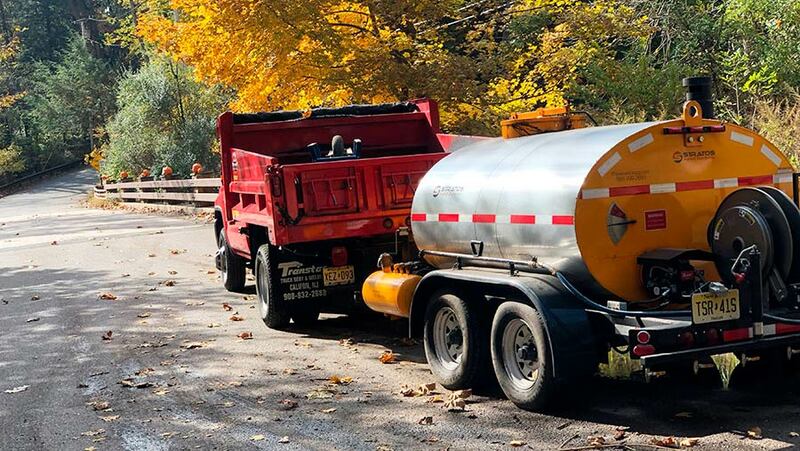 Through a combination of state of the art technology and good-old-fashioned pride, CH Paving is able to provide it’s customers with only the best in paving work. Our customer referrals speak for themselves. 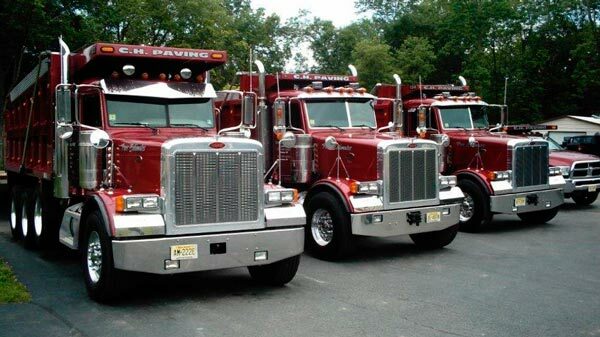 CH Paving has been serving Hunterdon, Warren and surrounding areas since 1984. 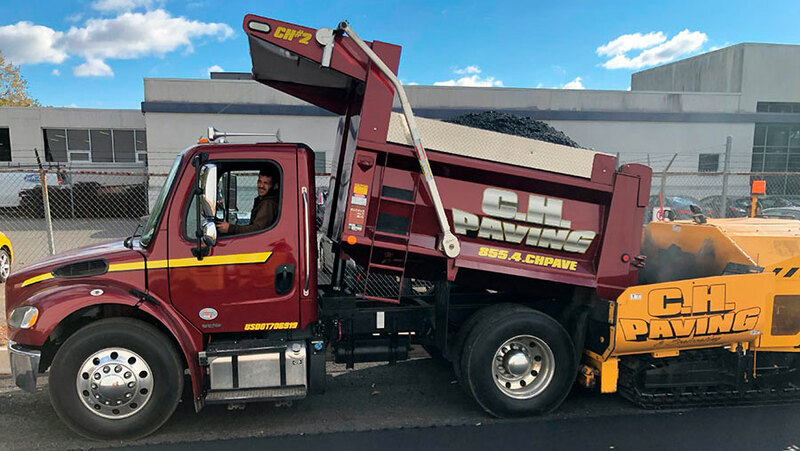 All of CH Paving’s staff has been with us since the company first formed and they are experienced and familiar with their jobs. 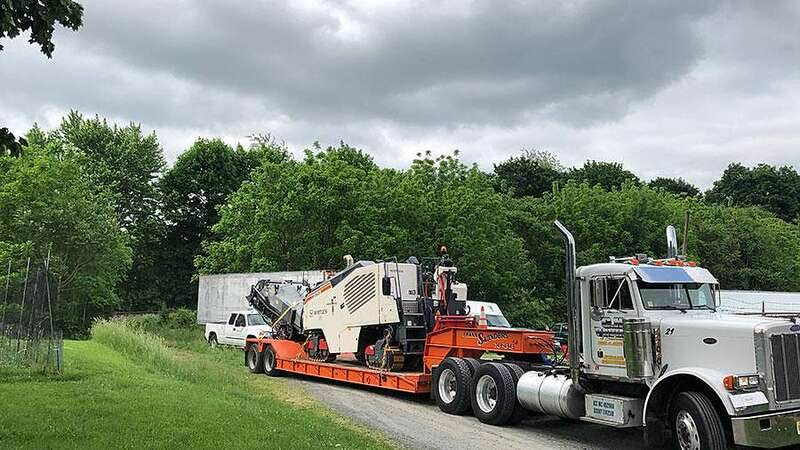 CH Paving owns all new, modern machinery. 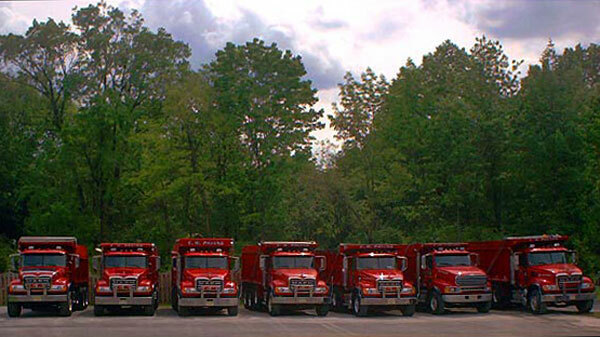 Our fleet of modern, dependable trucks ensures a continuous pour of asphalt to minimize the amount of seams. 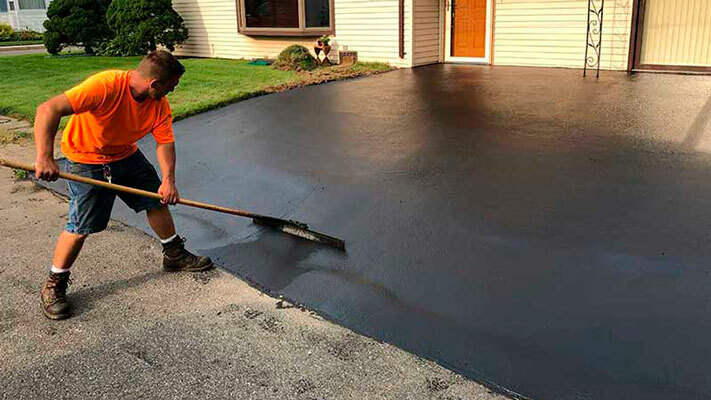 This provides a quality job and adds longevity to your asphalt. 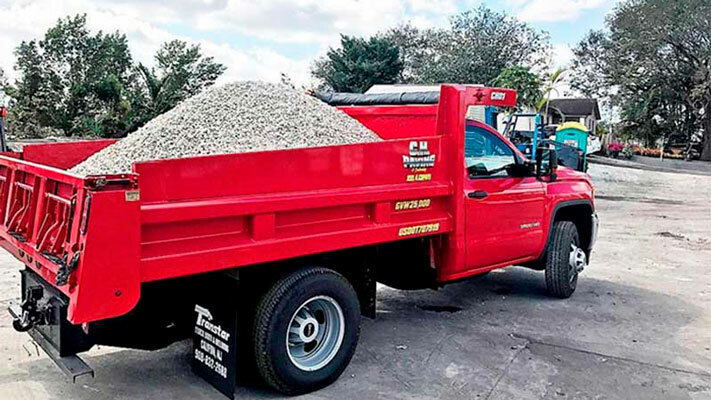 All our work is owner-supervised on site for every job. …are all terms found in ads that need to be questioned and understood. Licensed and certified by who? What protection does the guarantee offer? Find out before you act. Copyright © 2019 C.H. 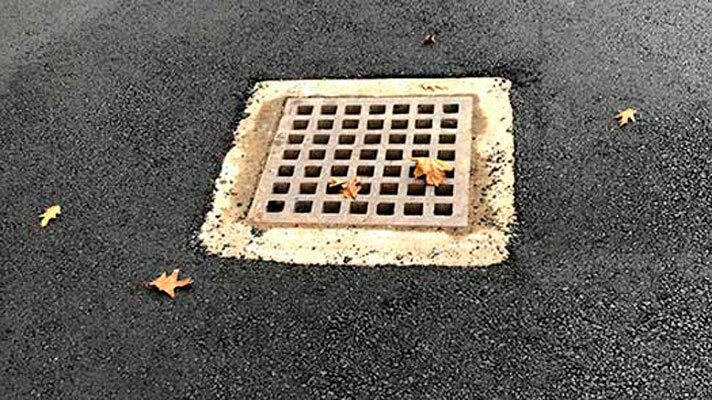 Paving LLC | Website by D.C. Helms, Inc.